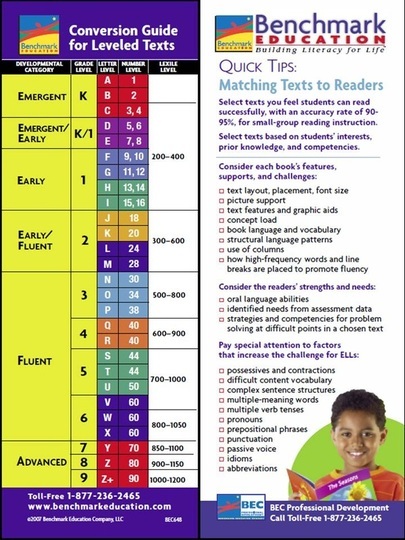 Hopefully this page will assist you to select a book that is at the right level for your student. 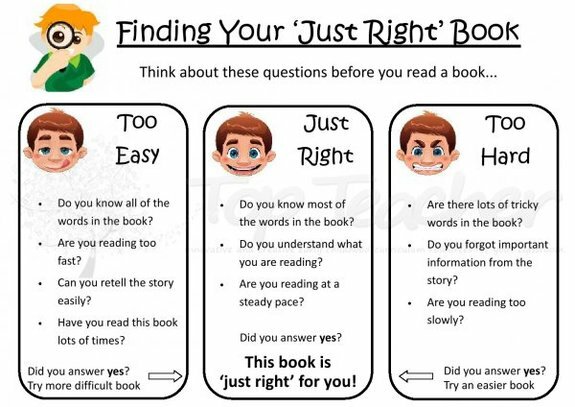 Parents and teachers can use this webpage to determine if a book is too difficult, just right, or too easy for their student. 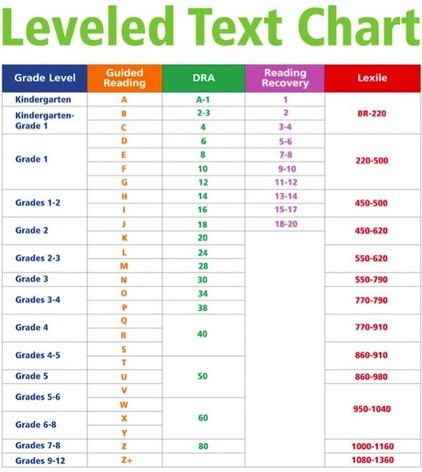 It will also explain the different ways of leveling books and how those correlate with a student's grade level. 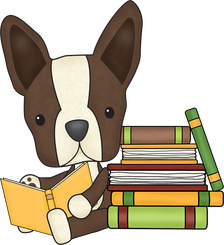 Click on link above to Find the Right Book for You.